Experience our role in human health and the environment. Get an inside look into the water renewal process. Learn about educational opportunities with the South Platte Water Renewal Partners and how we contribute to the water cycle. South Platte Water Renewal Partners is committed to odor control. Learn about professions available at the water renewal facility. Access data showing how we meet the standards of our regulatory permits. 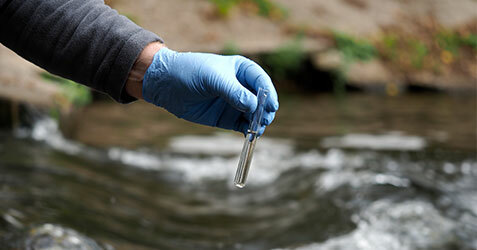 Learn about our biological treatment process used to sustainably clean and renew water.